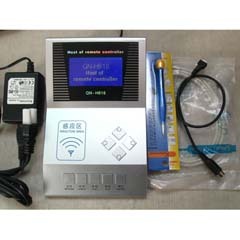 Host of remote controller (Remote master) for copy kinds of wireless RF remote conroller! for key&lock shop, locksmith, and car service shop! Company Name: Autosky Science And Technology Co., Ltd.